At the outbreak of World War II, a British engineer named Dr. Barnes Wallis sat in his office and wondered what he could do to make the war end sooner. He probably thought long and hard about all sorts of rational things he could do, until he finally decided to weaponize earthquakes. The goal was to create a weapon that could deliver a large explosive package deep into the earth near the foundations of target buildings. The explosion would then create a shockwave that moved through the earth and shifted the buildings' foundations. Initial designs called for a 20,000-pound bomb released from 40,000 feet that would break the sound barrier on its decent. When Wallis initially presented his plans to British military leaders, he was blown off. There were no planes capable of getting a 20,000-pound payload off the ground, let alone up to 40,000 feet. Wallis was called on to design other things for the Vickers company and the British military. When British strategic bombing plans called for the destruction of German dams in industrial areas, Wallis presented another breakthrough design, the bouncing bomb. 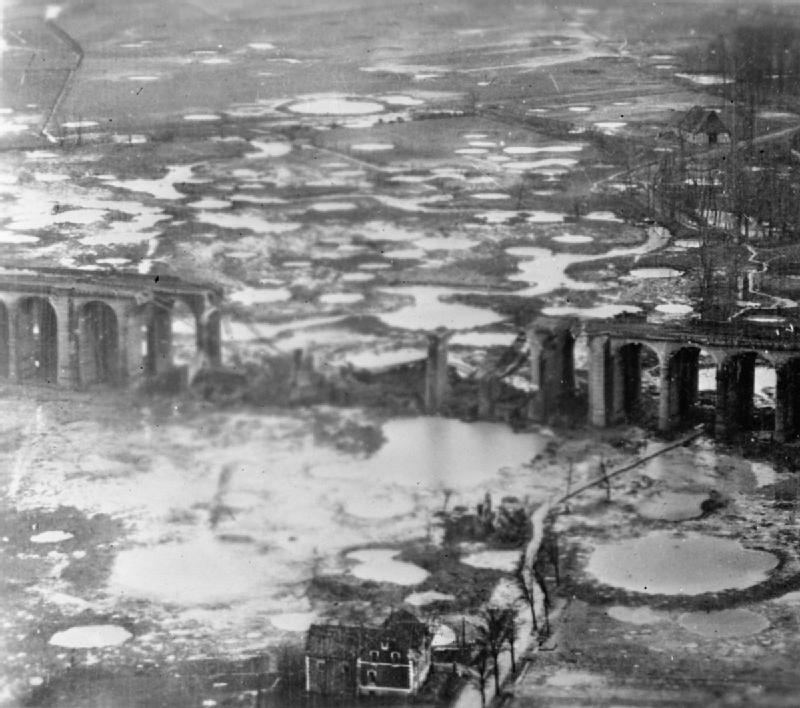 Bouncing bombs skipped across the surface of the water, successfully bypassing anti-torpedo nets and destroying German dams at the Möhne reservoir, the Eder river, and the Sorpe river. When the bouncing bombs were successful, British generals were open to revisiting Wallis's earthquake bombs. New British bombers, the Lancasters, were capable of carrying a 12,000-pound weapon up to 18,000 feet. Wallis revised his designs to fit the bill, and the first earthquake bomb was created. Dubbed the "Tallboy," the bombs were first used to collapse a railway tunnel near Saumur in western France on June 9, 1944, stopping a Panzer unit from attacking Allied troops moving east after D-Day. The bombs worked perfectly, shaking the mountain and collapsing a portion of tunnel. The bomb would also be used to destroy sites used to manufacture and launch V-1 rockets, submarine pens, canals and viaducts, and the massive battleship Tirpitz. A total of 854 were dropped during the war. 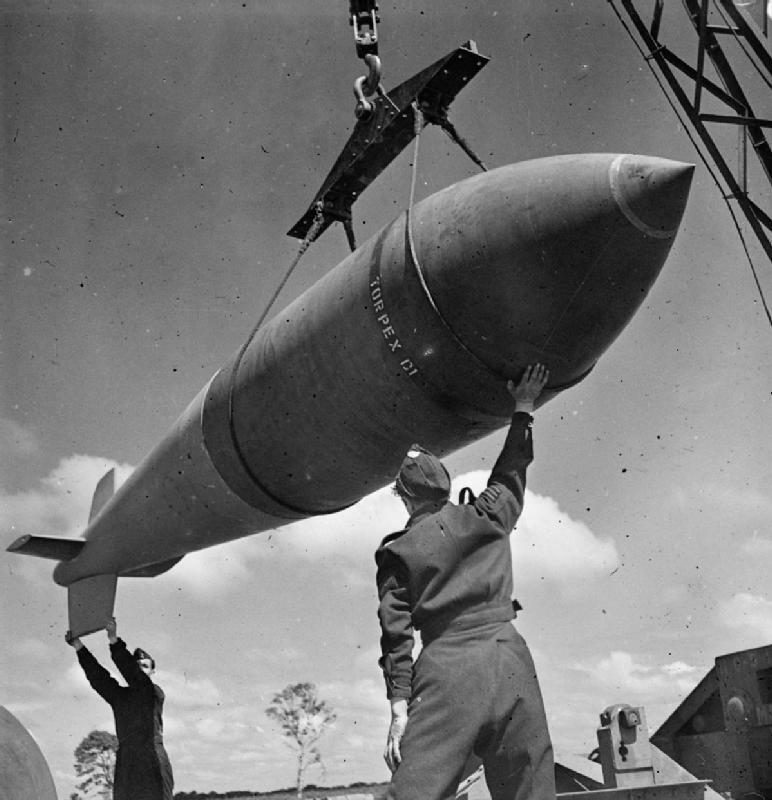 After the success of the Tallboys, the RAF purchased an even larger earthquake bomb designed by Wallis. The "Grand Slam" was a 22,000-pound behemoth that worked on the same principle as the Tallboys. It was tested against a bunker in England in March 1945 and then used against nine sites in Germany. 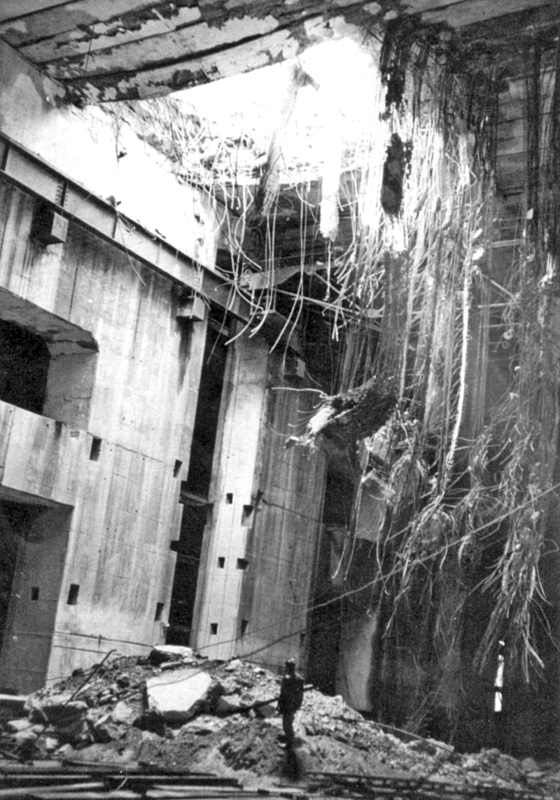 The new bomb was so big, the planes carrying it had to have their bomb bay doors removed because the bomb was larger than the closed bays. The massive Grand Slam was used against viaducts, bridges, and submarine pens to great effect. Both bombs were retired after the war, but the concept of penetrating bombs continues. The U.S. Air Force's largest bomb is the massive ordnance penetrator, a 30,000-pound bomb that can be launched in pairs against heavily-fortified targets.